Convert your WordPress site visitors into leads and automatically store them in the free HubSpot CRM. All the functionality of HubSpot Forms for your WordPress site. Get the conversion toolkit to turn visitors into leads. Easily add contact forms to your WordPress-powered website using HubSpot – 100% free, forever. Grow your business with simple forms. 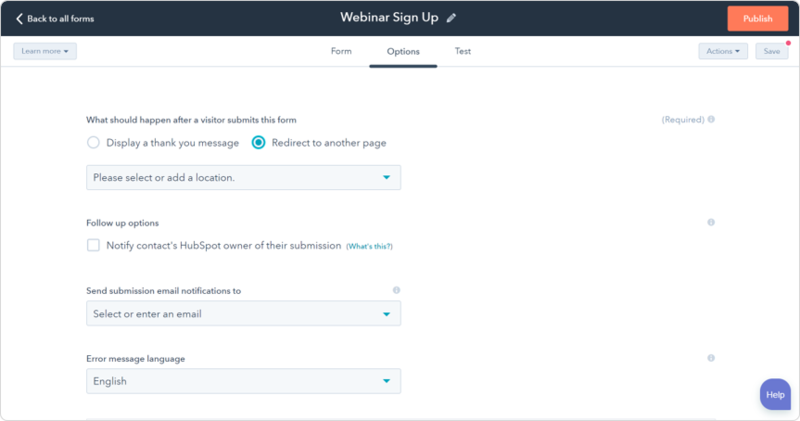 Easily embed forms on any page so you don't miss out on valuable leads. Doesn't matter if it's contact forms, lead forms, pop-up forms, or subscription forms. 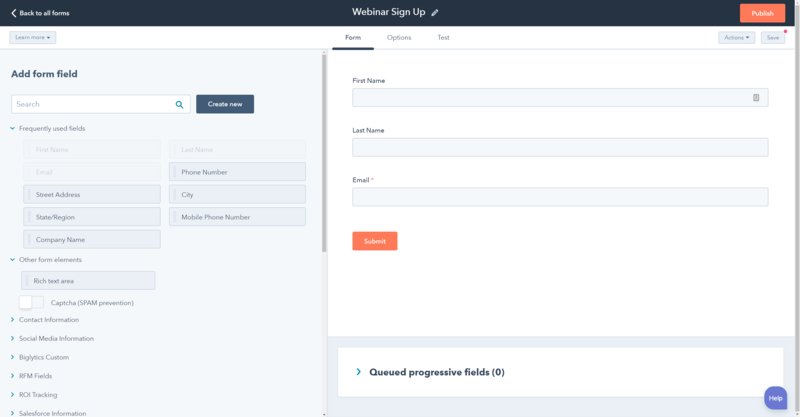 Create your forms in minutes using a drag and drop WordPress form builder. All the forms and none of the code. 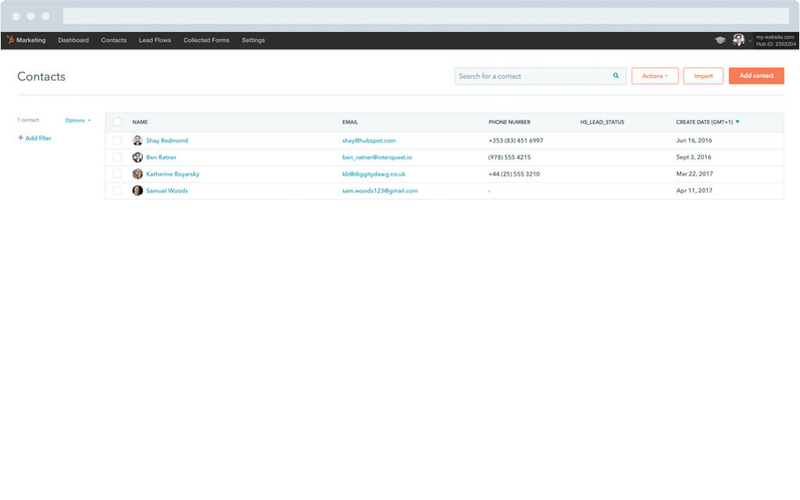 HubSpot Forms are automatically integrated with the HubSpot CRM so you can view and manage all your leads in one location. No complicated, multi-step API connections needed. Set up automated email notification whenever a lead fills out your form. Never miss an opportunity to engage with potential customers. Create your first form and start capturing more leads. Install the plugin to get started. Do you have a question about the HubSpot WordPress plugin? See the list below for our most frequently asked questions. Who should use the HubSpot WordPress plugin? 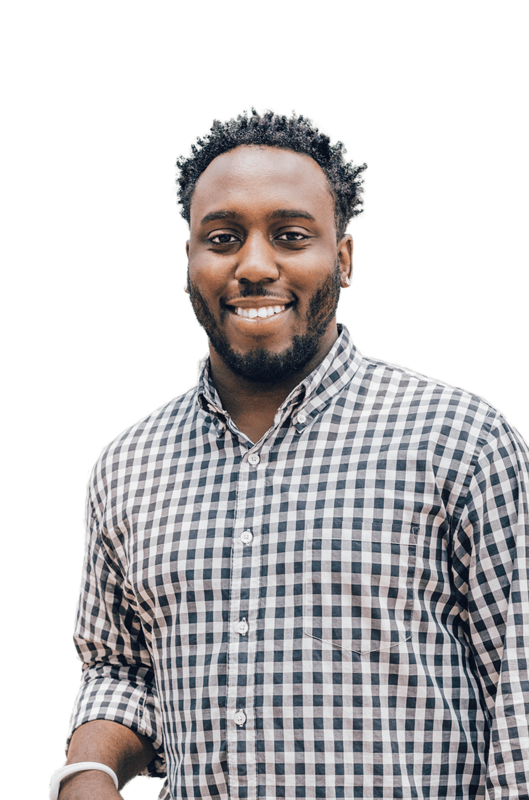 The HubSpot WordPress plugin is perfect for business owners, bloggers, marketers, photographers--anyone with a website. If you aren’t ready to move forward with HubSpot’s paid tiers, but want to want to create custom WordPress forms, you need to use this plugin. What’s required to use the HubSpot WordPress plugin? You will need to have a self-hosted WordPress site and a free or premium HubSpot account. Do I need coding skills to use the HubSpot WordPress plugin? Does HubSpot work on non-WordPress sites? The WordPress plugin is only for self-hosted WordPress sites. 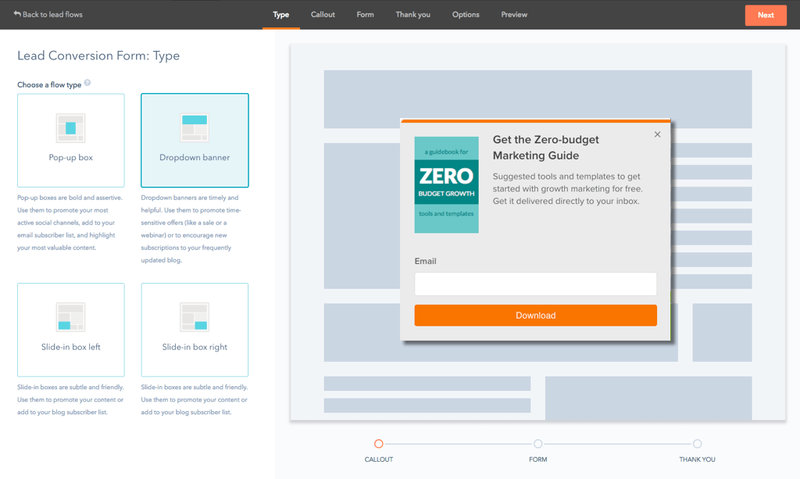 However, if you’re comfortable with some code, you can embed HubSpot Forms on any website. Glad you asked! Yes we do and we would love to have you as a partner. Visit our Affiliate Partner page to learn more about the HubSpot Affiliate Program. Don't see your question? Check out the helpful HubSpot Community.